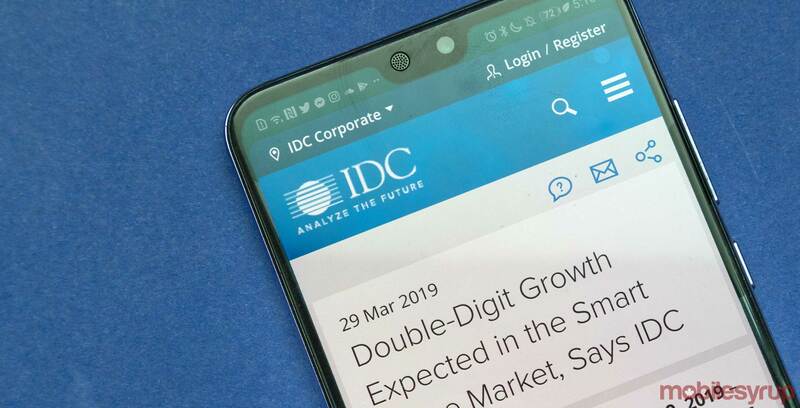 The International Data Corporation (IDC) is predicting that the global smart home market is expected to grow by 26.9 percent in 2019 compared to 2018. 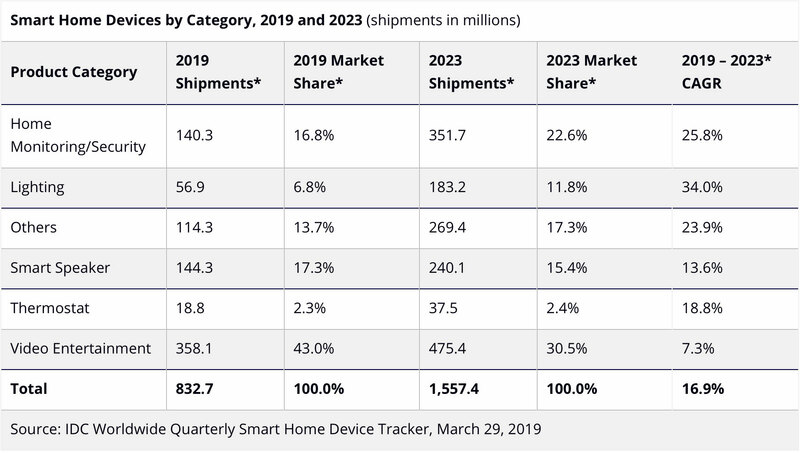 If the market grows as much as the IDC predicts that means that 832.7 million smart home devices will ship throughout the year. Notably, it mentions that Apple is still posed to play third place as Google and Amazon take over the market with Alexa and Google Assistant. “The existing popularity of iOS and macOS devices combined with the availability of Apple apps/services on non-Apple products will help the company slowly entice more consumers into their ecosystem while also attracting third parties to build compatible devices,” reads the report.